← Be thankful for what you have, don’t wait till you lose it to realize the worth. A new chapter in my son’s life has begun. 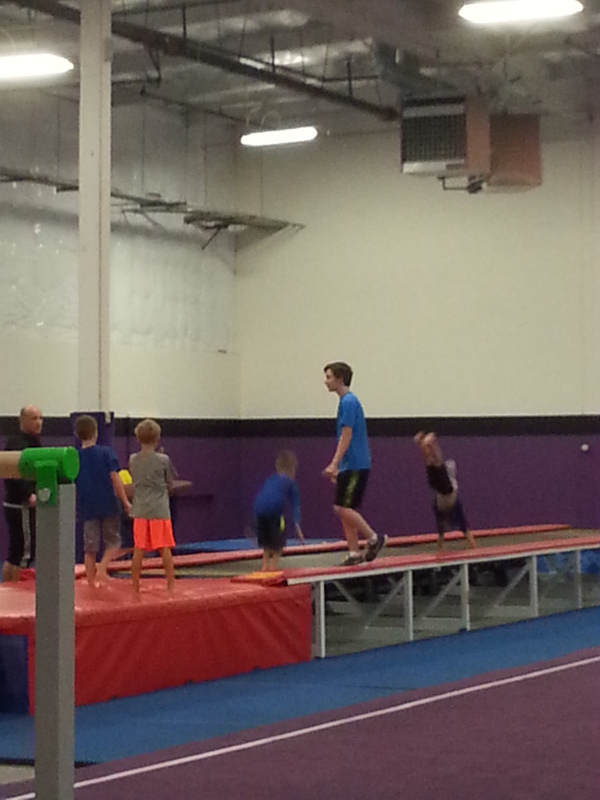 He is now working his first job as a parcour coach and instructor. He is loving it and really enjoys the kids he works with. The head coach told me the other day that the kids really like my son. My son also told me he really likes the job so everything is going well. The next chapter will be having my son learn to drive, obtain his learner’s permit and get behind the wheel. Then it is only a matter of month’s before he takes his test, obtains his driver’s license and is street legal. These are such exciting times and I am so thankful for a wonderful son.